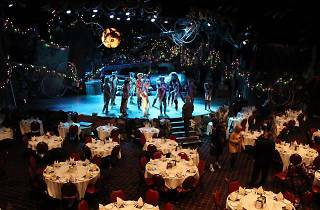 One of the last traditional dinner theater shows in the Los Angeles area, the Candelight Dinner Pavilion specializes in mixing fine-dining and entertainment. With chef Juan Alvarado at the helm, guests are treated to a curated meal specially made for each show, including appetizers, a meal, dessert and beverages—all of which are included in your ticket prices. 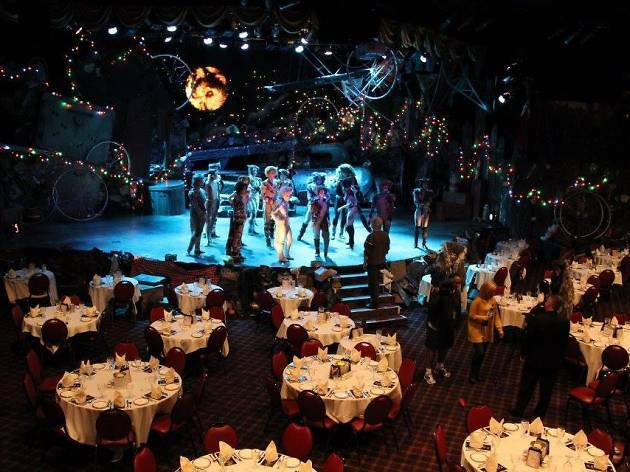 Once the meal has concludes, you'll enjoy a variety of theatrical shows including musicals, comedies and more. To find out their current show and the dinner menu associated with it, click here.